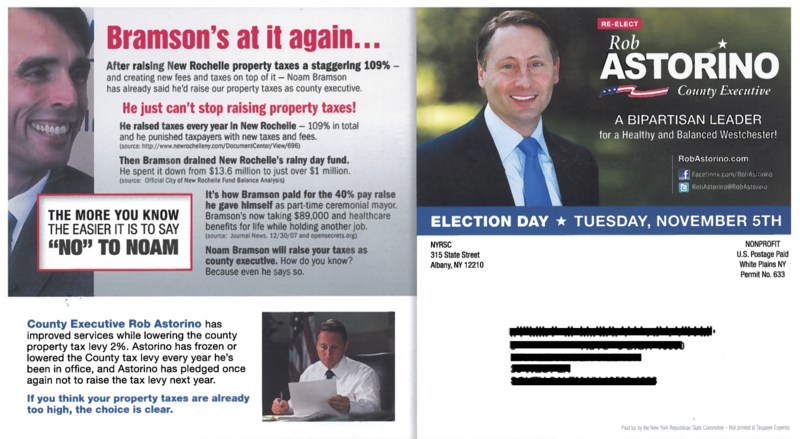 With five days to go, Rob Astorino is ending his campaign as he began it — with a barrage of lies. 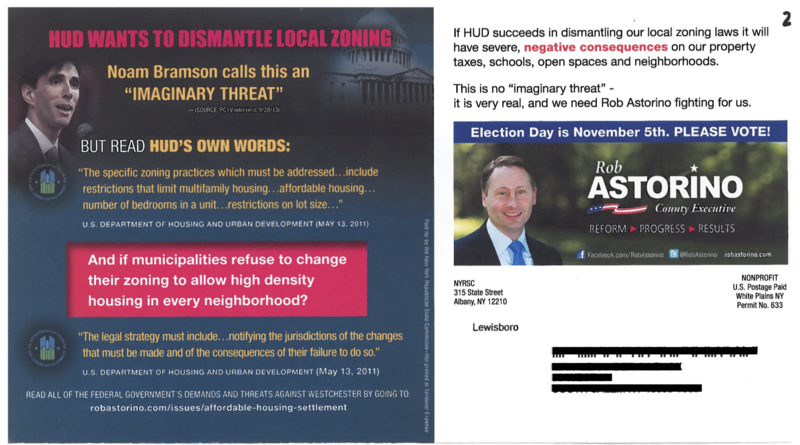 Back in August, the non-partisan Fair Campaign Practices Committee caught Mr. Astorino in five lies. Last night, they found against him on seven additional claims. And now, as his campaign becomes more desperate, the lies become even more outrageous. In mail sent to thousands of households just yesterday, Rob quotes me as saying “suburbia is unsustainable,” when, in fact, I said the exact opposite. 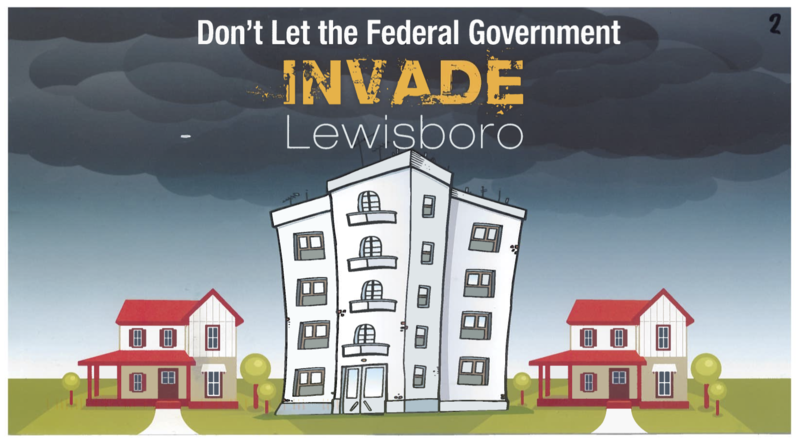 Rob accused me of “defending the federal government’s radical plan to dismantle zoning,” when, in fact, the very idea such a plan exists is a Tea Party fantasy. 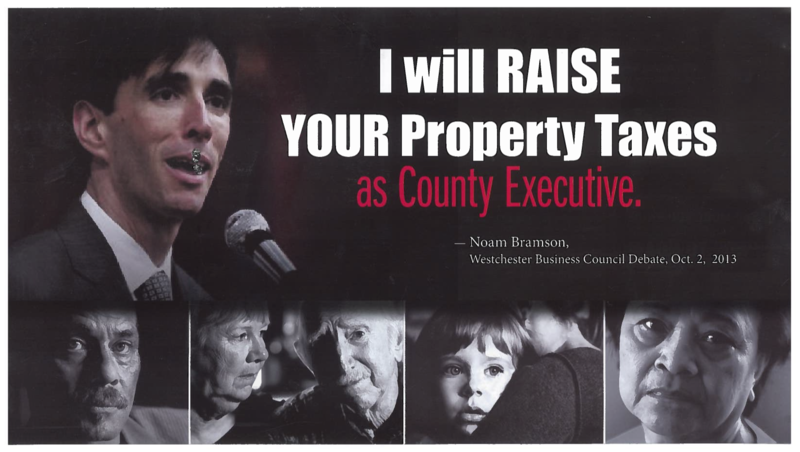 He says I’ve “pledged to raise taxes”, when, in fact, I’ve pledged to stick to the tax cap and to share services to cut our overall costs. 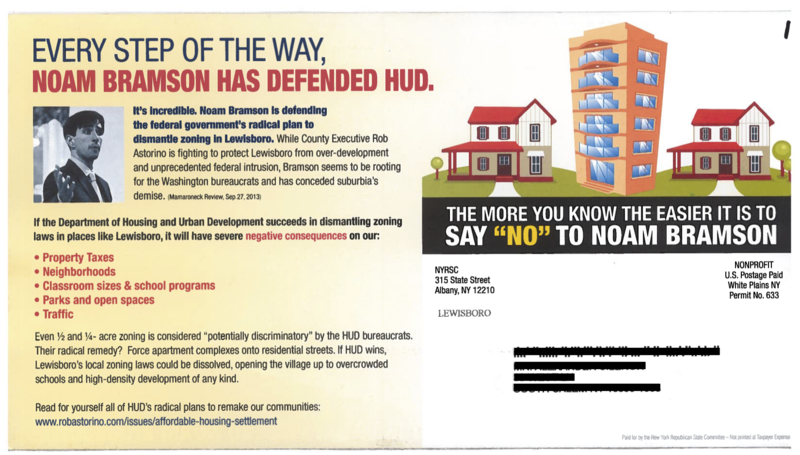 Take a look for yourself at Rob’s dishonest mail below. 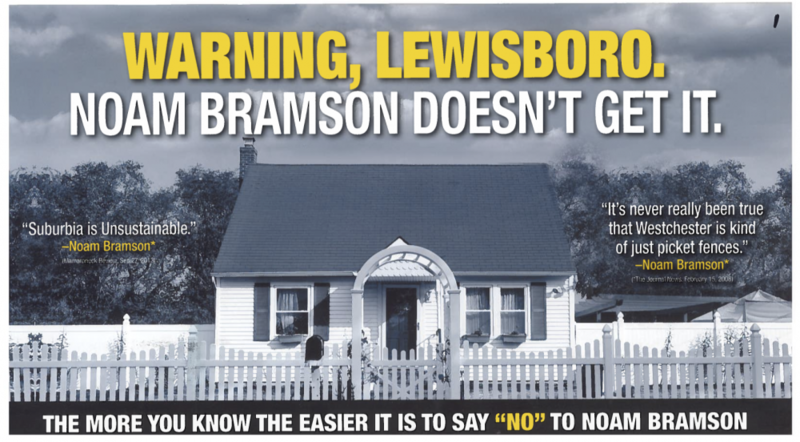 But I need your help over these last few days to make sure your friends and neighbors know the truth. Please write to them — right now — to share this information. If you haven’t already, send your friends an email about this election (maybe this sample email we suggested to you earlier this week). Make sure you send them this link — https://noambramson.org/issues/truth-squad/ — so they know the facts about all the lies Astorino’s campaign has spread in the past few months.